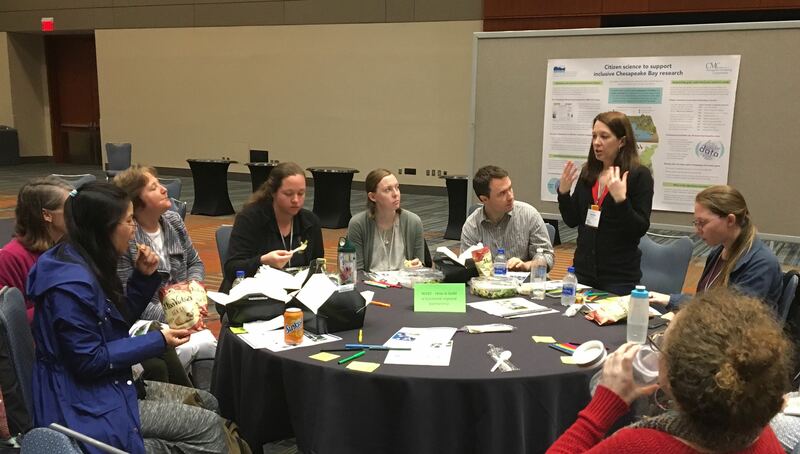 The CMC was well represented at the biennial Citizen Science Association conference in Raleigh, NC in March. Emily Bialowas and Peter Tango presented on various aspects of the CMC in sessions about Monitoring Data and Data Quality Management. Caroline Donovan presented a lunchtime roundtable discussion that highlighted the CMC as an example of a successful regional partnership. 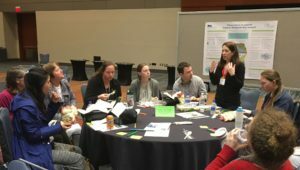 We also gained a lot of new knowledge from other presentations to bring back to the CMC community and implement here in the Chesapeake region.